One call to Heart Lake Insurance gives you access to tailored insurance solutions from Canada’s Largest Insurers. Save your time allow our friendly, knowledgeable brokers do it all for you. Accidents can and do happen, often when you least expect them to. So when they do, it’s important you and your loved ones are covered by an Auto insurance plan that takes care of everything you need. We create tailor-made solutions to best suit your individual protection and insurance needs. We offer expert advice to create the best auto insurance policy to suit you and your family based on your individual needs and budget. 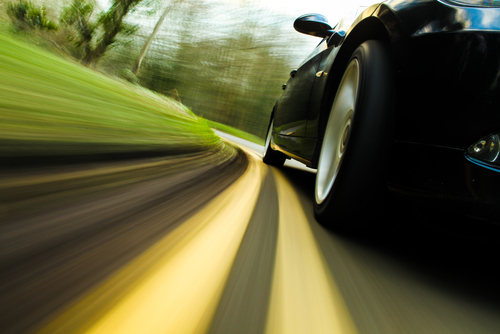 We provide comprehensive coverage for your car insurance to protect what matters most – your safety and well-being. We are experienced professionals, experts in Property insurance and work with the need of the client. Whether you own or rent we have the solution. With the ability to insure high value homes, regular homeowners, seasonal dwellings, secondary dwellings, condominiums and tenants packages. We ensure you are fully covered for all your property insurance needs. Whether you’ve just purchased a new house or are considering the switch to a different insurance provider, looking at the costs, coverage and extras available with house insurance is essential. In addition to our personalized insurance solutions, we believe that you deserve one-on-one customer care and property insurance rates that are always competitive. You can have it all with Heart Lake Insurance. Talk to a broker today.